In today’s world, OEM and System Integrators are promoting for Data Storage on a Cloud Environment. This concept lets an organization transfer their entire company database to a Private or Public cloud without incurring additional Infrastructure or real-estate cost with the provided facility of the pay-as-you-go model. Though, this is a new concept many IT managers show a negative response as they don’t feel their data is safe without having a full on-premise control over it. Original Equipment Manufactures like HPE has analyzed IT Managers concern, and they have come up with an interesting solution for this. 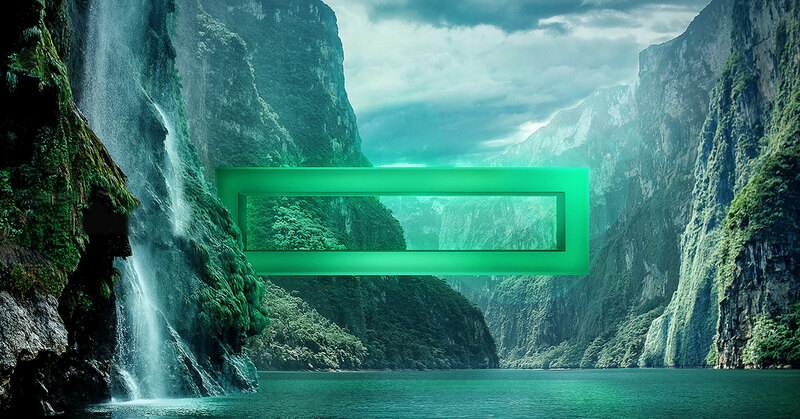 HPE Pointnext has introduced a Hybrid Cloud Infrastructure known as HPE Greenlake. HPE GreenLake is a new consumption-based IT model that marks a paradigm shift in the way we operate IT. It focuses on outcome-based consumption, while radically simplifying IT and freeing up resources. Best of all, it really does deliver the best of both the public cloud and on-premises IT—so you don’t have to compromise. A flexible consumption-based model that speeds your time to market and grows organically as your needs change—helping you to avoid over-provisioning. A pay-as-you-go solution that establishes a simple, outcome-oriented metric. Operated for you, but you remain in control. You experience no disruption, no staff transfer. A service that takes the burden off IT operations with a simple approach. A solution that delivers the advantages of public cloud services—simplicity, scalability, pay per use—but with the security and control of on-premises IT. It also delivers more robust services that are specific to your needs. Financial Advantage: According to a report, the customer’s actual utilization rate in IT is around 45%, which means you are paying extra for the unused Infrastructure. With HPE Greenlake model, organizations will be able to save about 22-30% of their IT cost which in turn will help the organization in investing in the core operations of the organization. Swan is an end-to-end system integrator, with an expertise of IT from past 26 years. We will dedicate an IT expert whose job will be to analyse the entire IT environment of your organization and then propose the best suited solution for your IT environment with implementation and after sales support for the purchased product.